Popup Marquee Australia is committed to offering transparent & competitive pricing on our entire range of popup marquees and accessories. All our prices are clearly shown for your convenience. Our popup marquees are not always cheapest on the market for a reason. 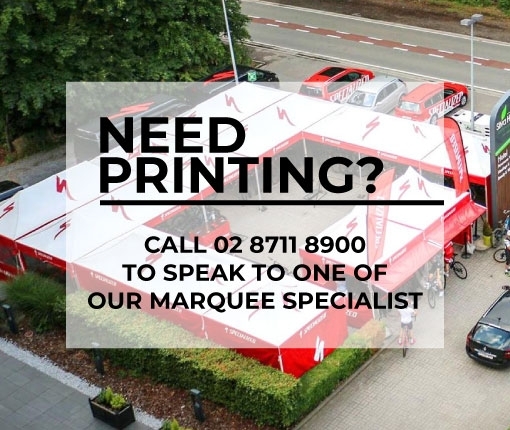 The reason is that we work very hard to provide superior quality frames and fabrics on our marquees as well as using the latest and highest quality printing technology to give you the best result. There is always someone who says that they are offering a comparable product at a cheaper price but our experience has been that there is always a reason why their product is cheaper and it is usually some compromise of quality. We are always happy to do our best to match competitors prices wherever possible so if you find a comparable product at a cheaper price please let us know and we’ll do our best to offer a cheaper price.